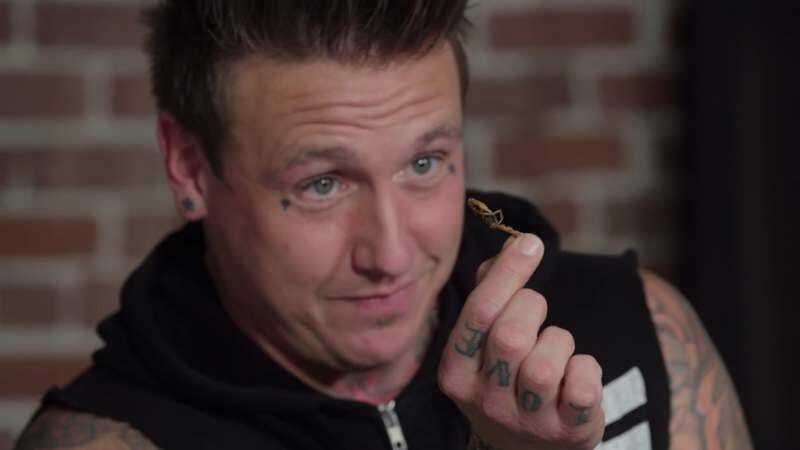 Nu-metal stalwarts Papa Roach made headlines earlier this week in the wake of House Speaker Paul Ryan having to walk back on his attempts to repeal and replace the Affordable Care Act. After a popular parody piece suggested Ryan comforted himself with the band’s 2000 hit “Last Resort,” Papa Roach scored a slam dunk with this perfectly timed tweet. All that adulation can make a man hungry, however, so the band stopped by Sean Evans’ popular YouTube series First We Feast. While Evans has previously greeted guests with hot wings (and even hotter wings), the band’s meal is more in line with its name. No roaches are on the menu, oddly enough, but crickets, mealworms, grasshoppers, and scorpions certainly are.